Great investment opportunity! 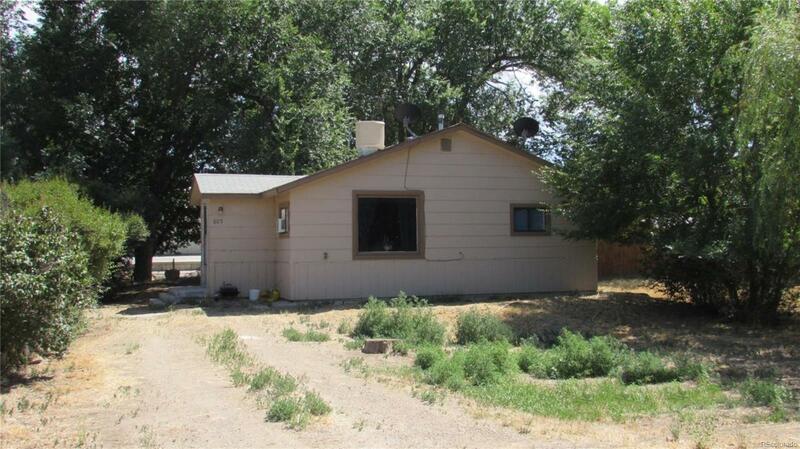 Duplex with a one bedroom unit and a 2 bedroom unit. Both sides currently rented. Offered by Raven Realty, Llc.